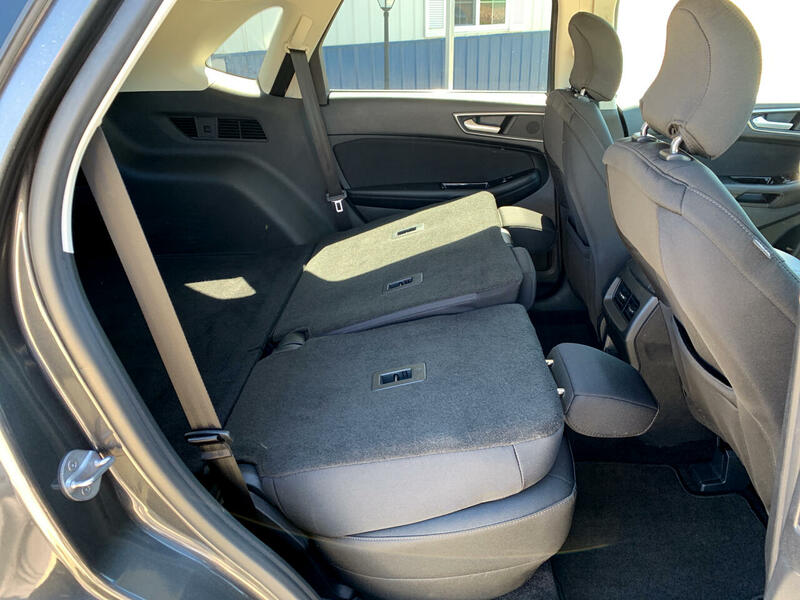 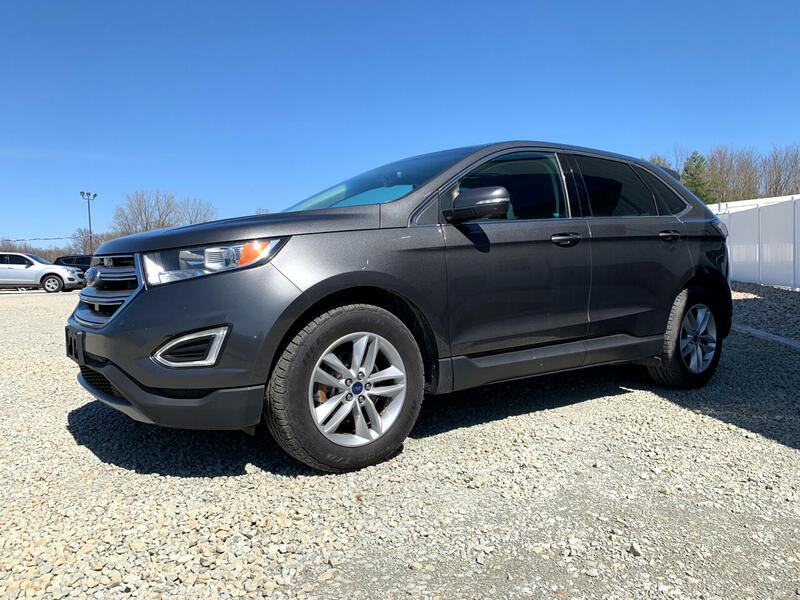 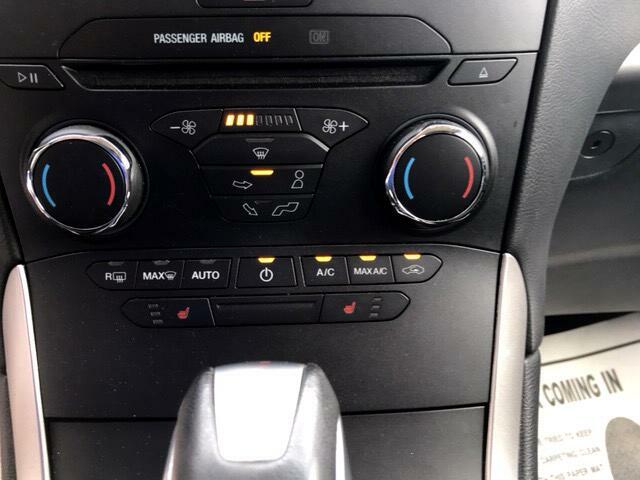 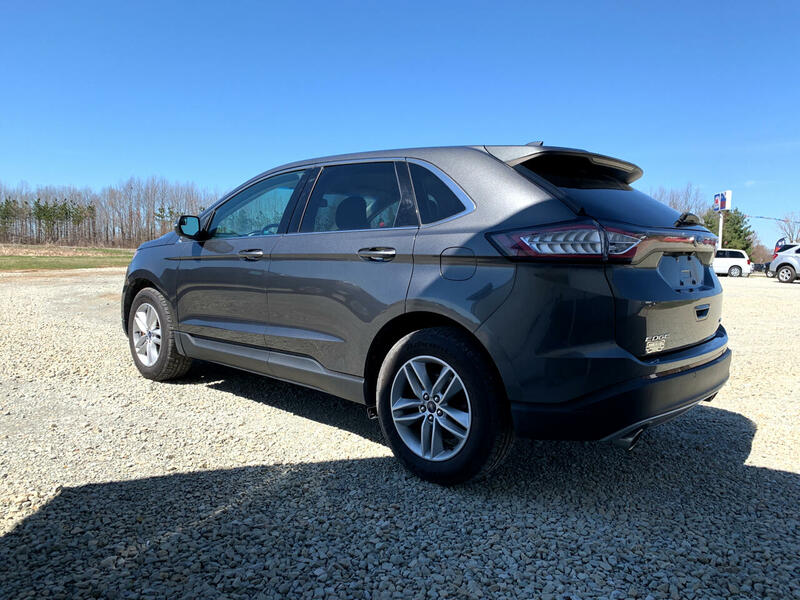 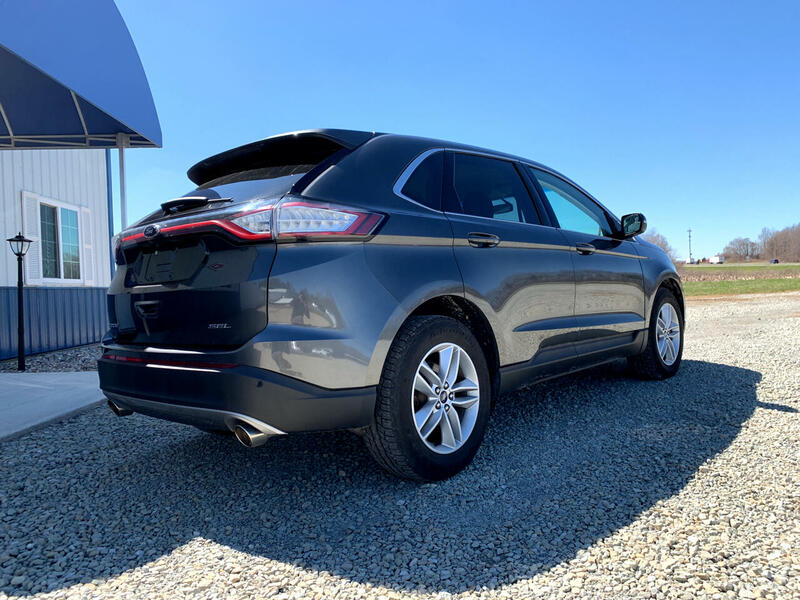 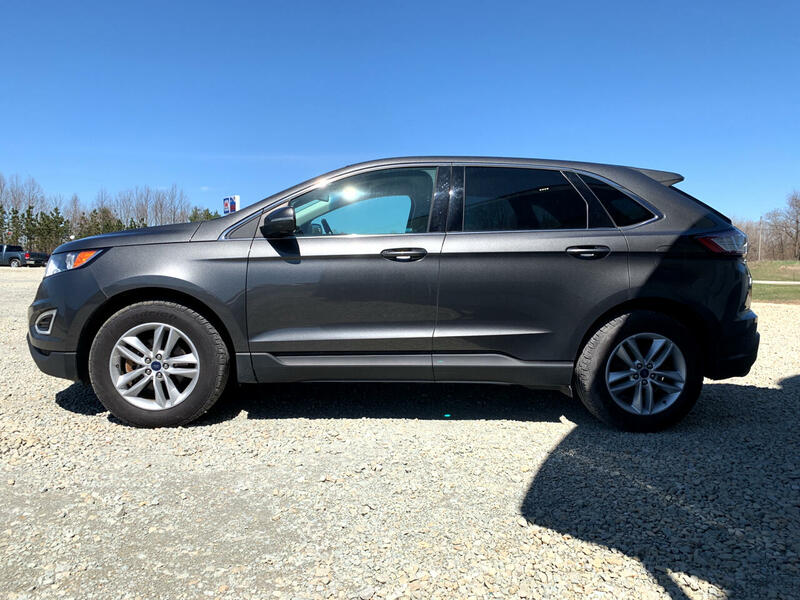 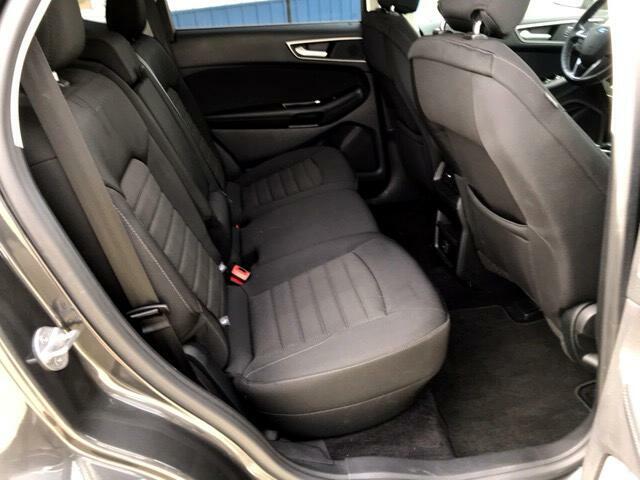 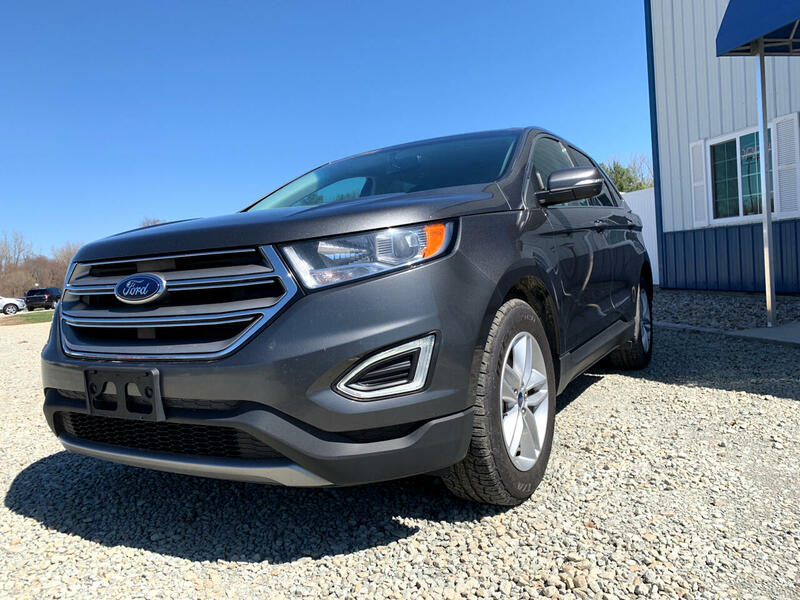 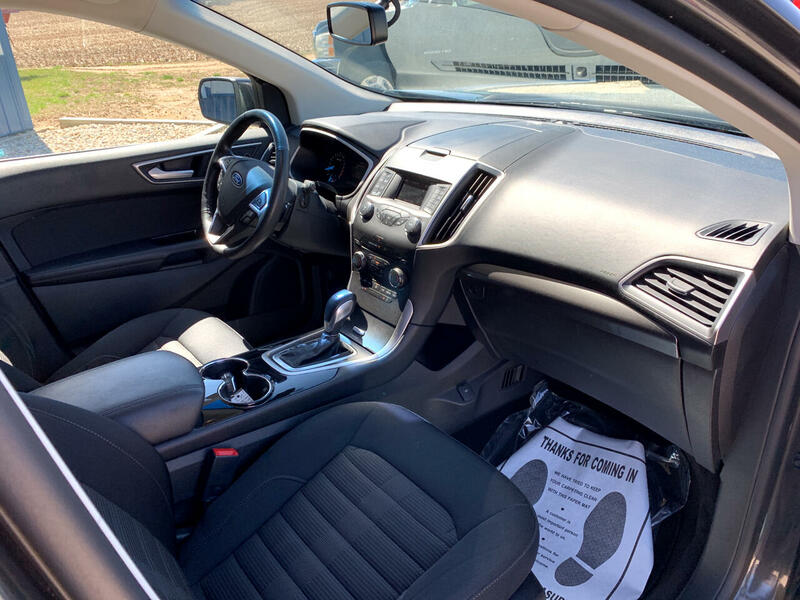 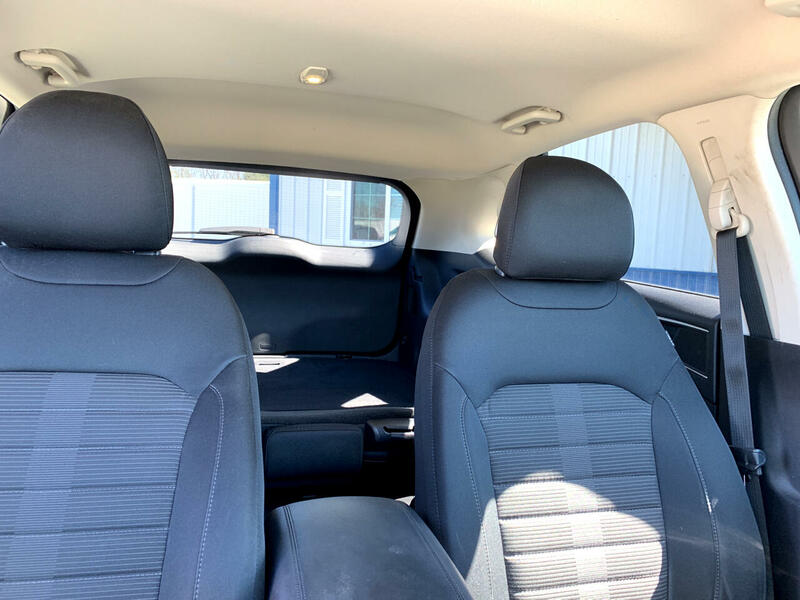 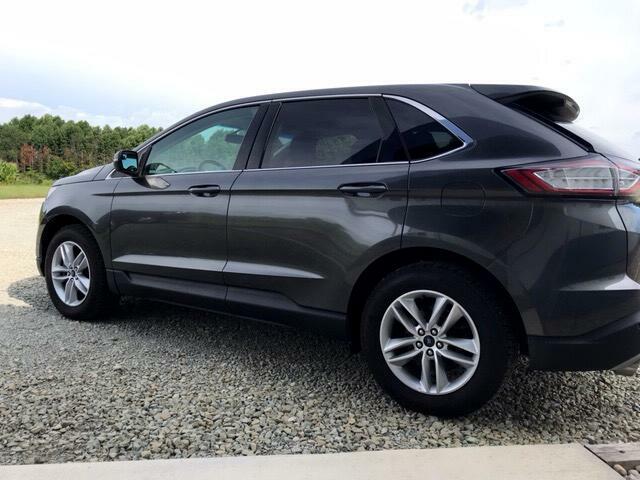 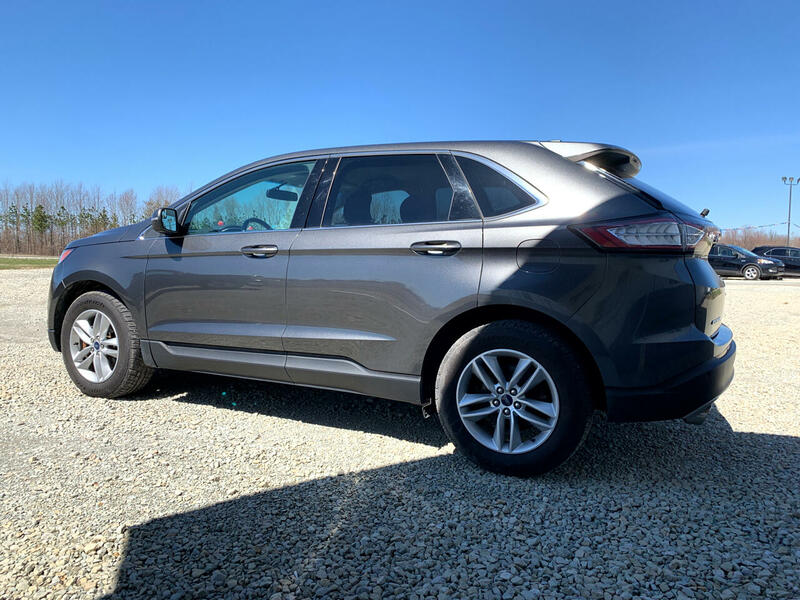 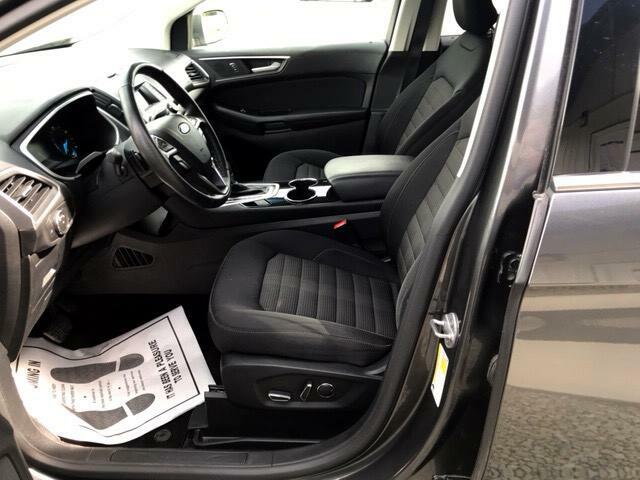 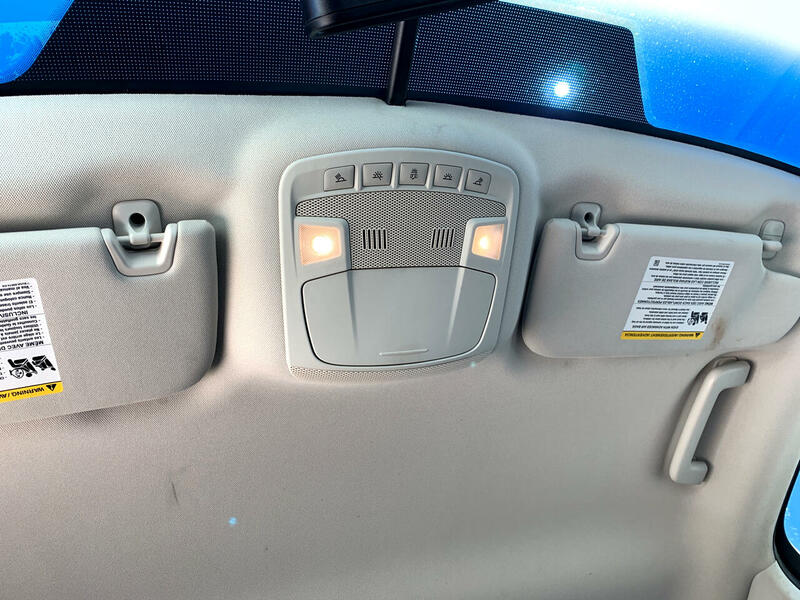 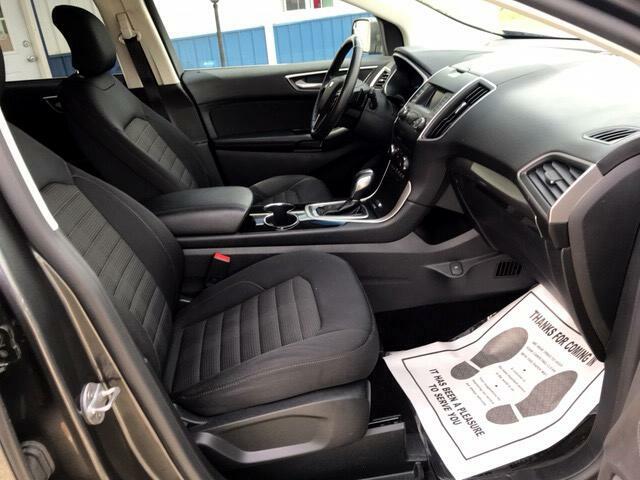 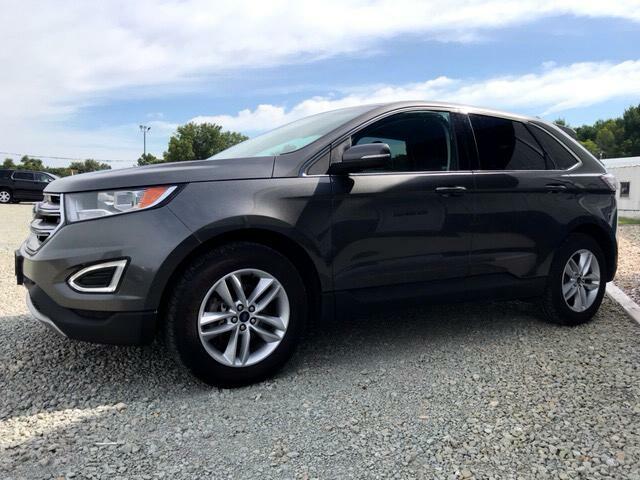 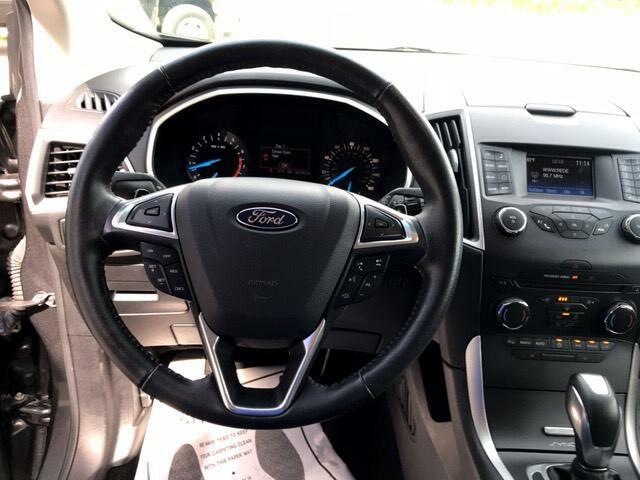 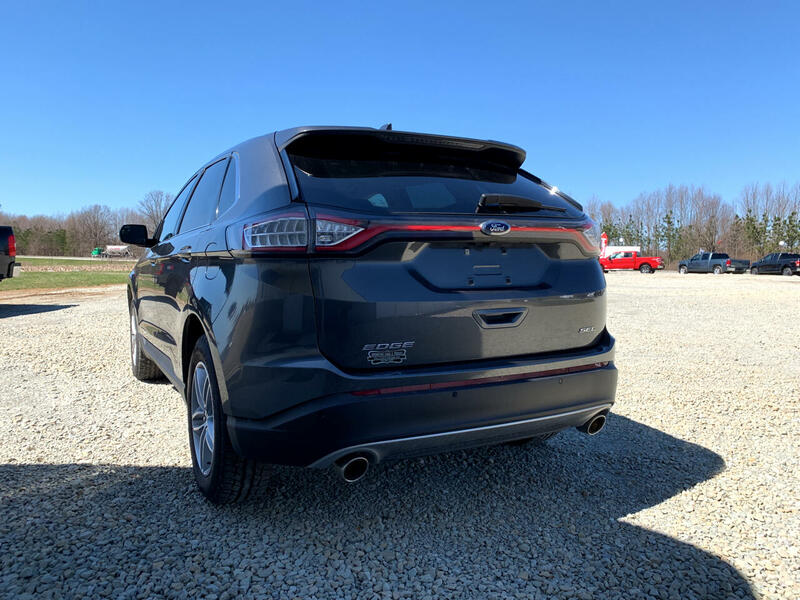 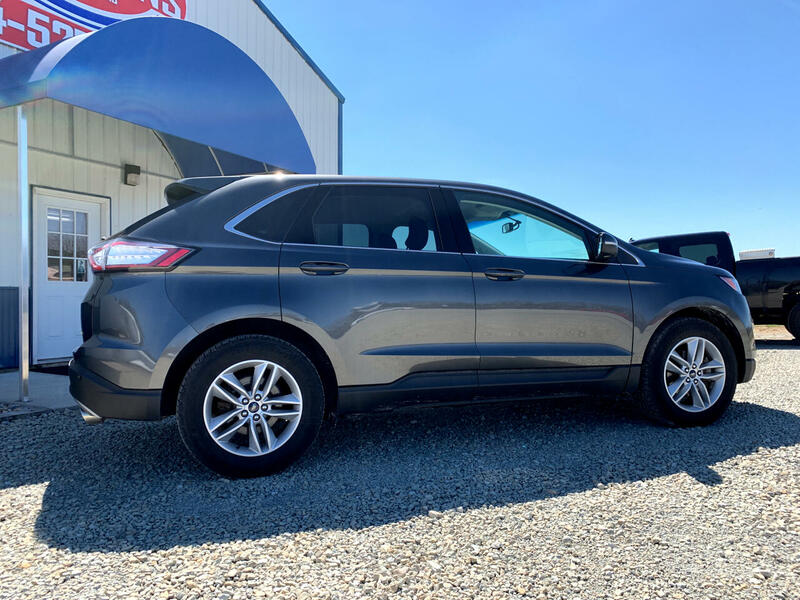 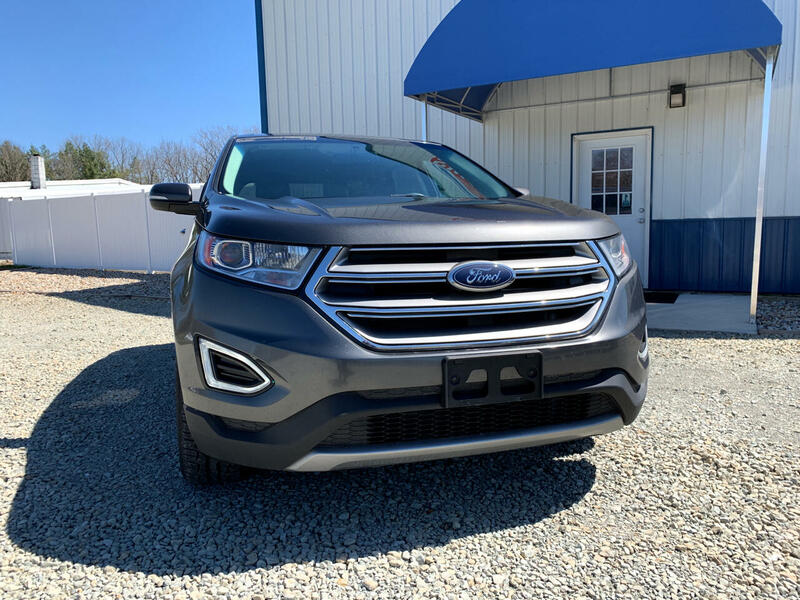 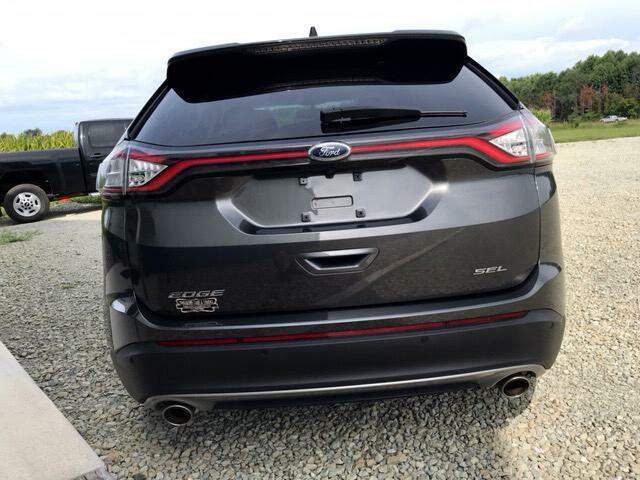 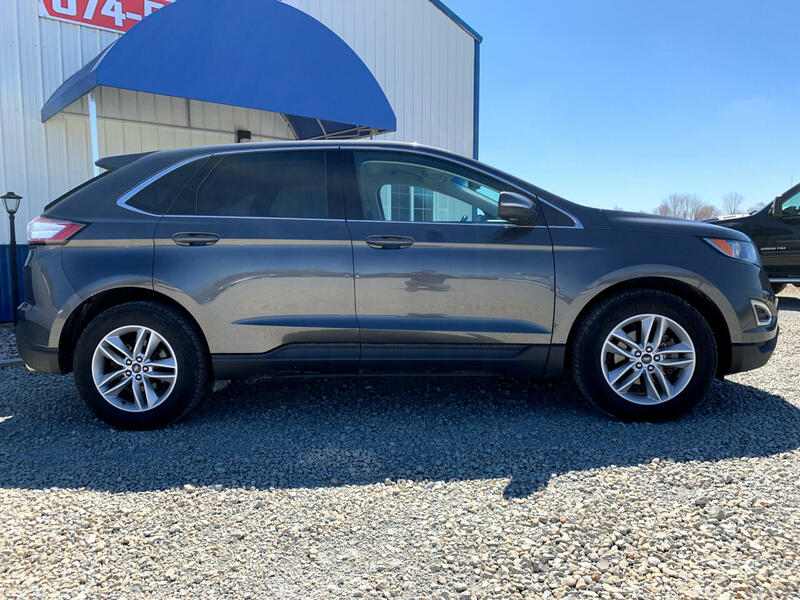 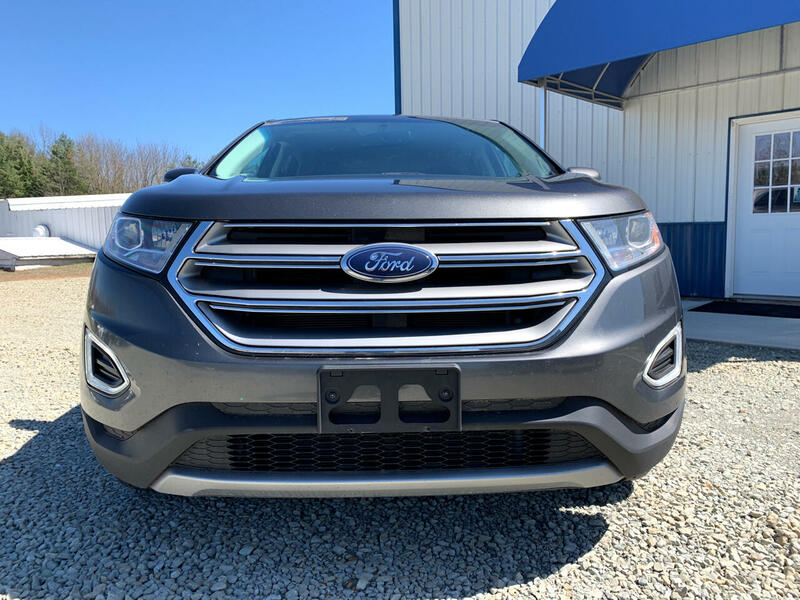 Metallic Charcoal Gray 2015 Ford Edge SEL! 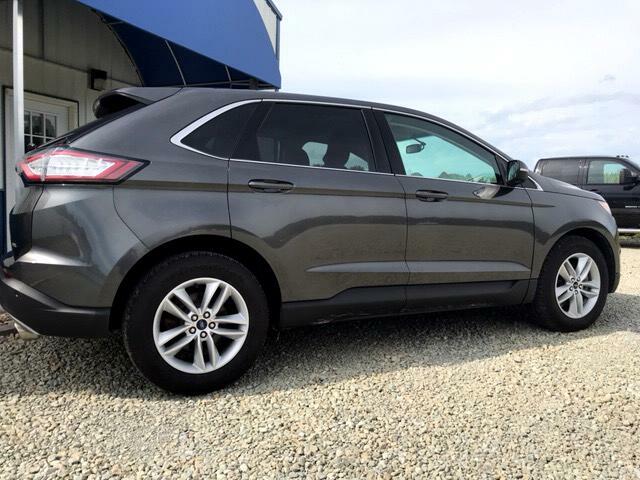 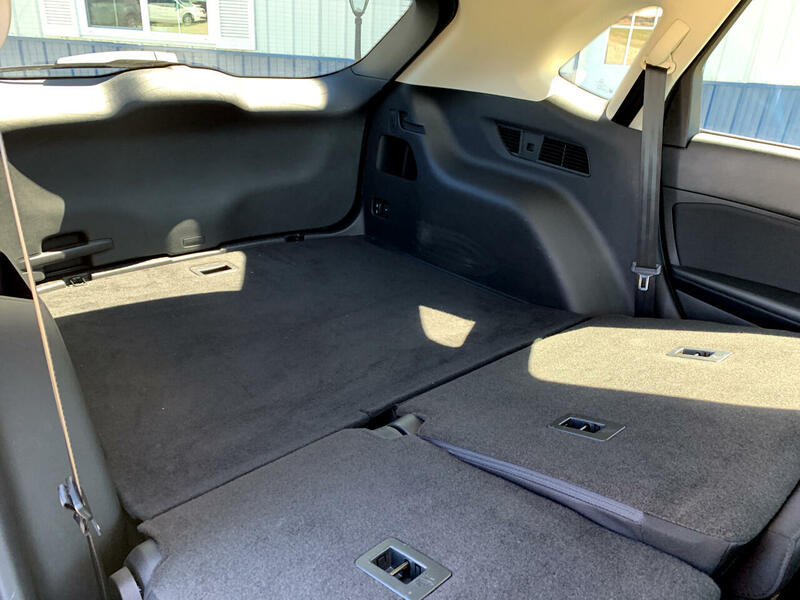 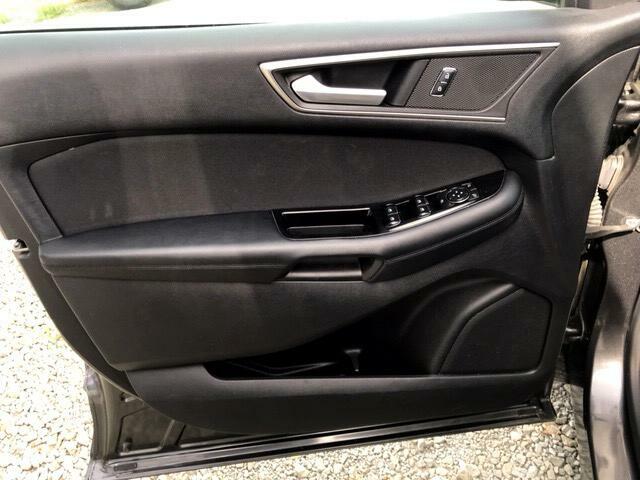 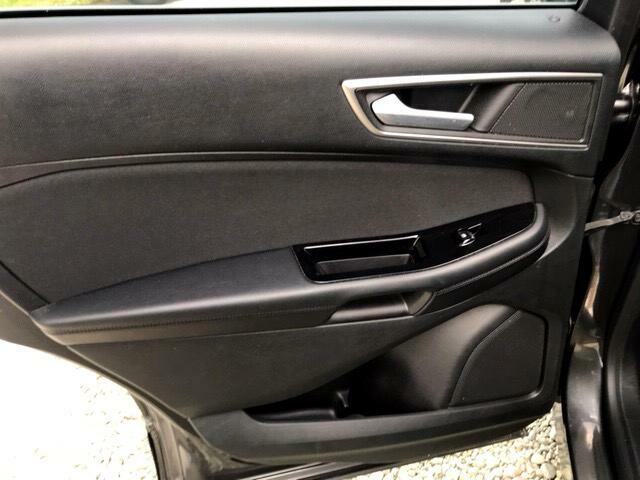 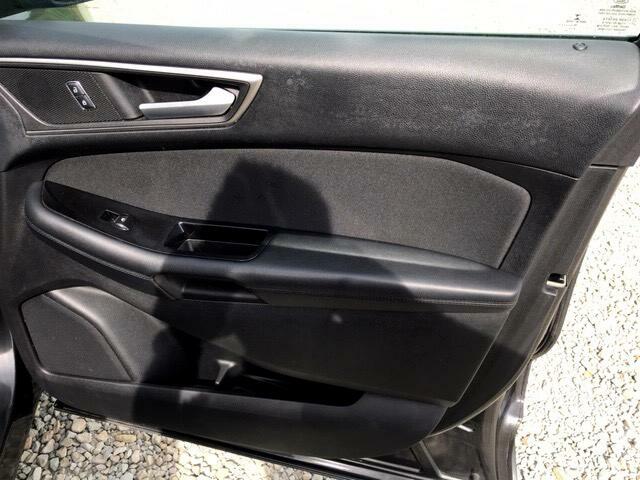 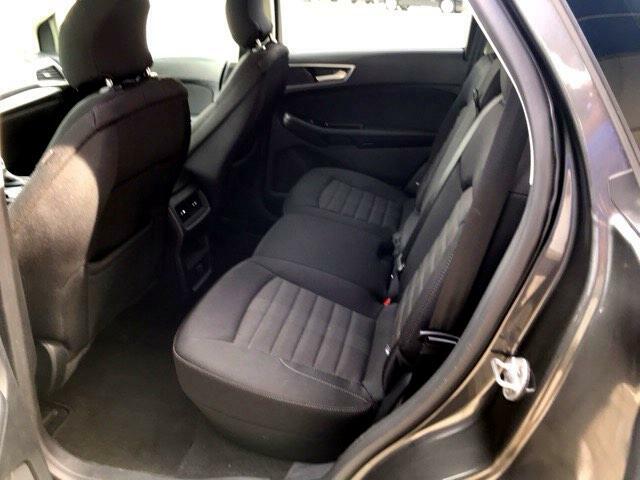 Premium Alloy Rims, Microsoft SYNC, All Power Options, Heated Seats, Back-Up Camera, Great MPG, Spacious & SPORTY! 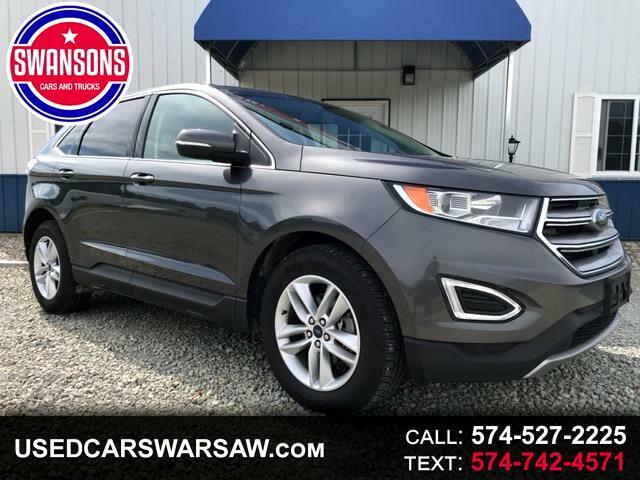 Don't Delay, #SaveWithSwansons TODAY!